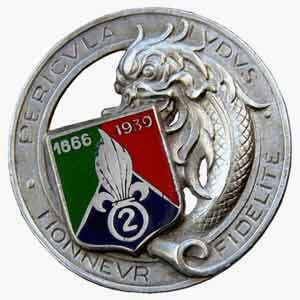 The 2nd Foreign Cavalry Regiment was one of the two cavalry regiments of the French Foreign Legion. 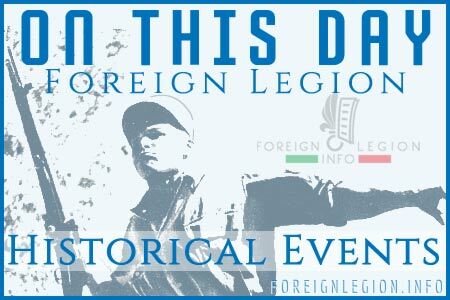 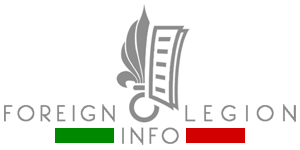 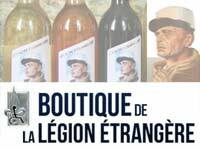 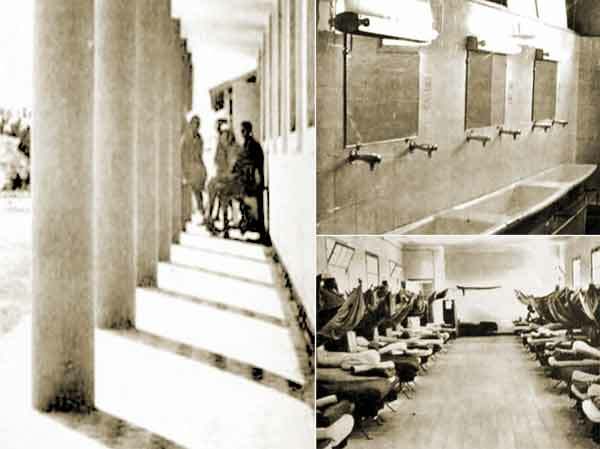 Established in 1939, its legionnaires took part in the Battle of France (1940) of WWII. 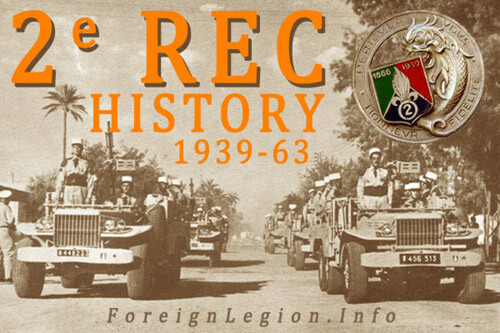 Deactivated the same year, the unit was reactivated in 1946 to train and provide legionnaires for 1er REC, the older cavalry regiment serving in French Indochina at that time. 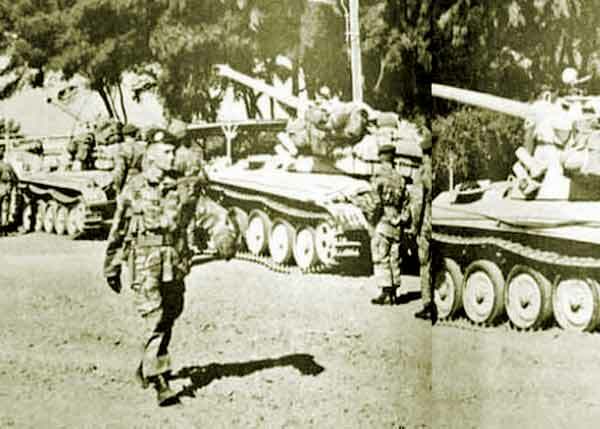 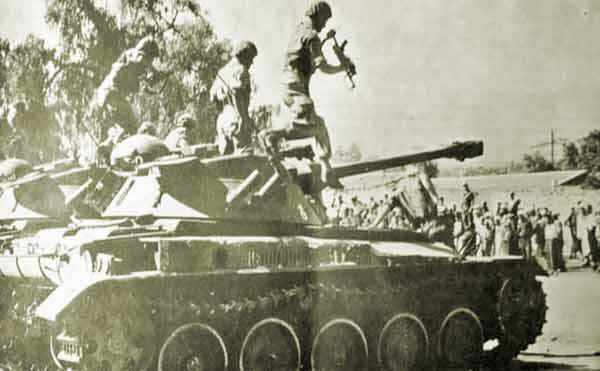 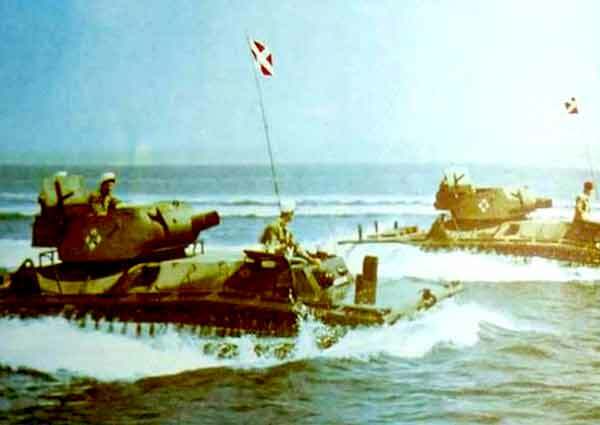 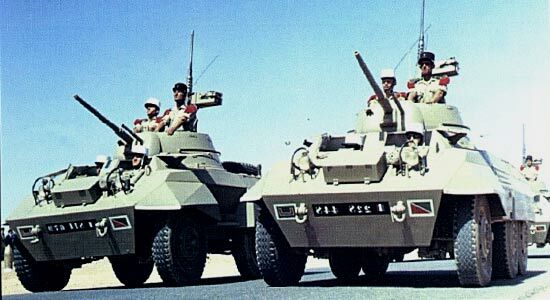 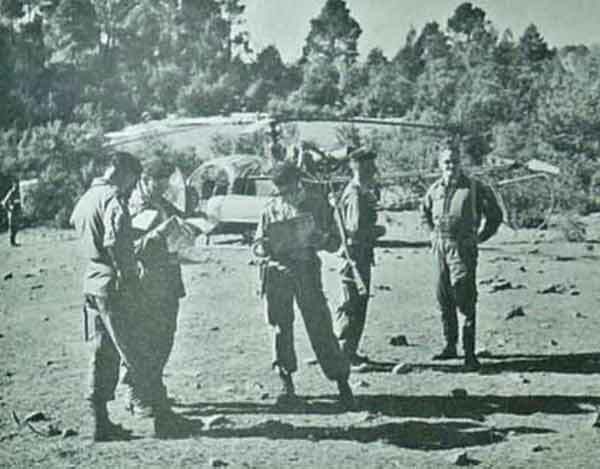 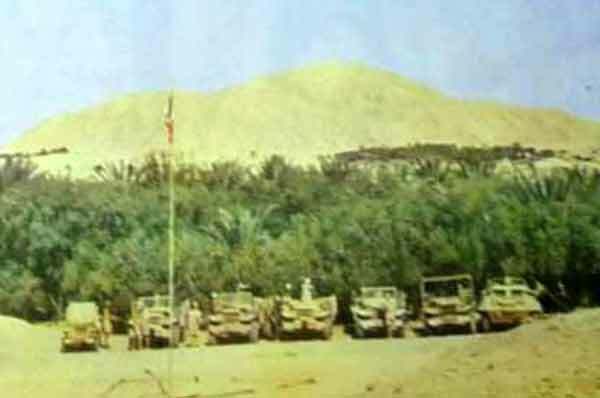 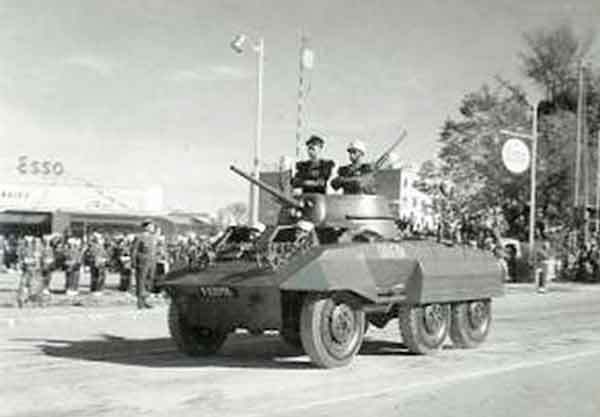 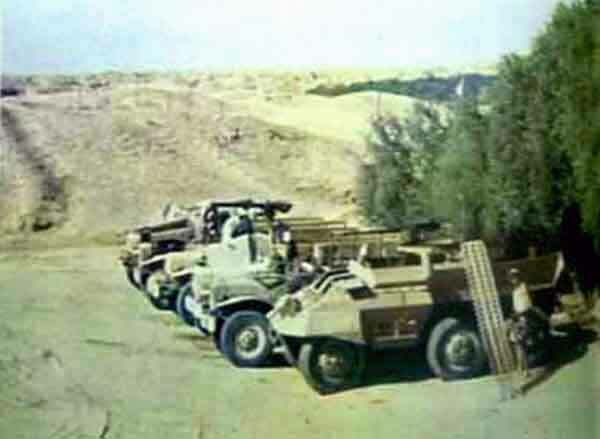 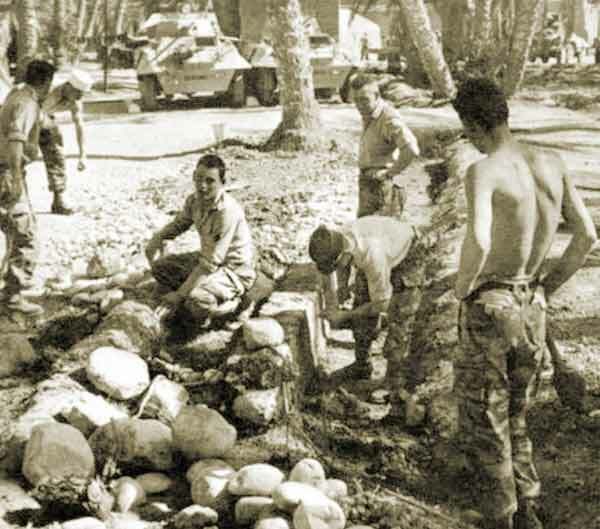 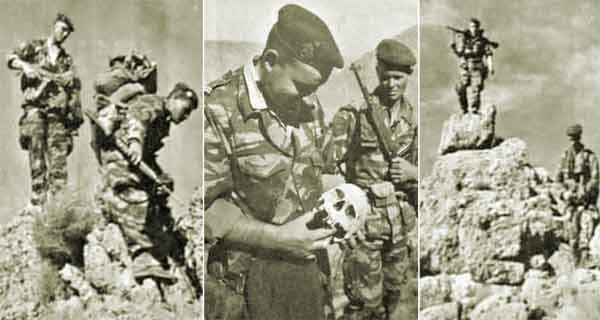 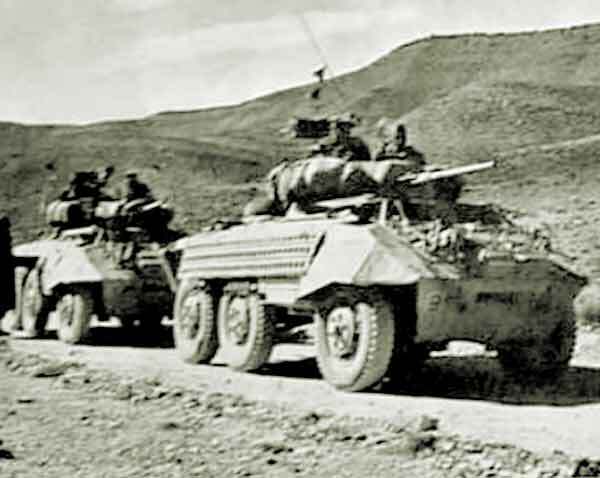 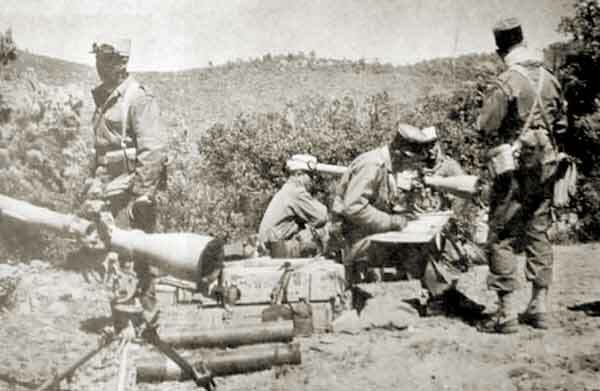 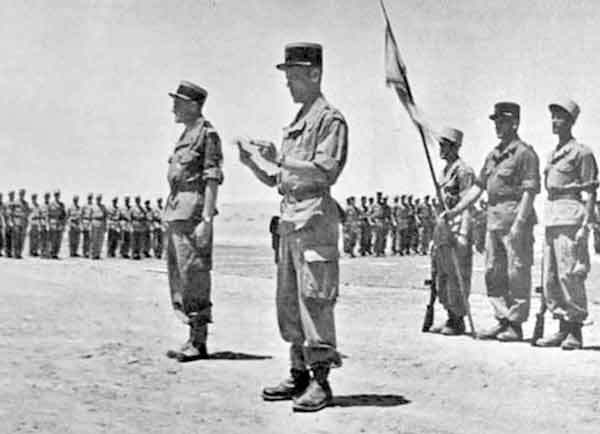 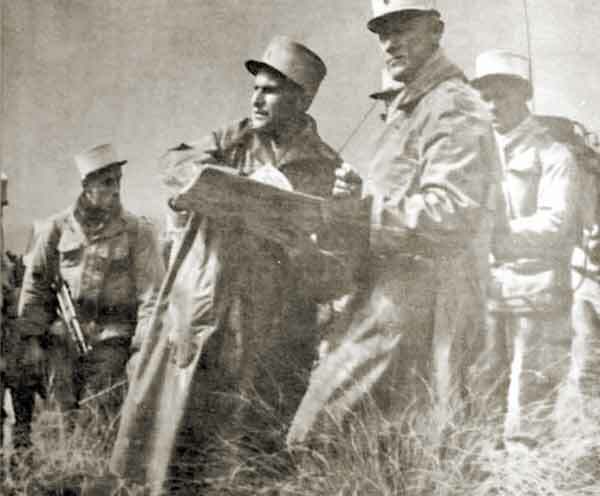 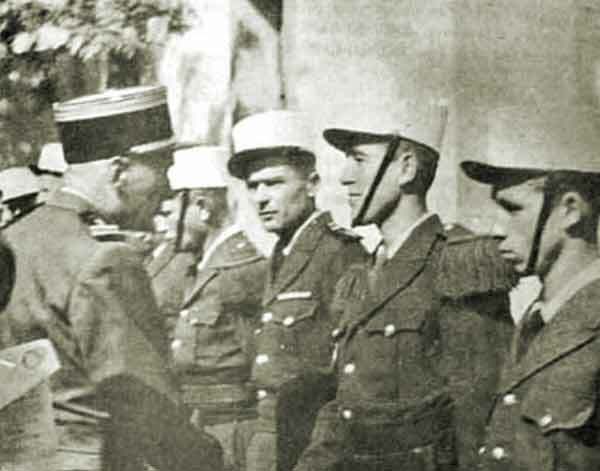 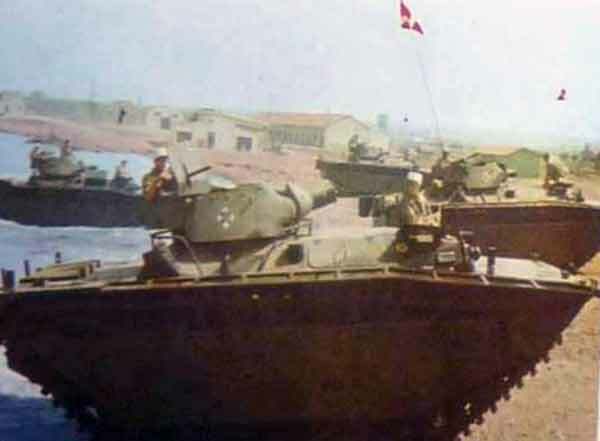 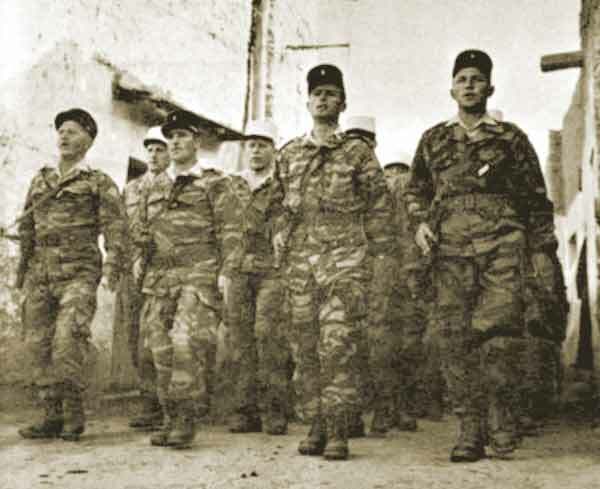 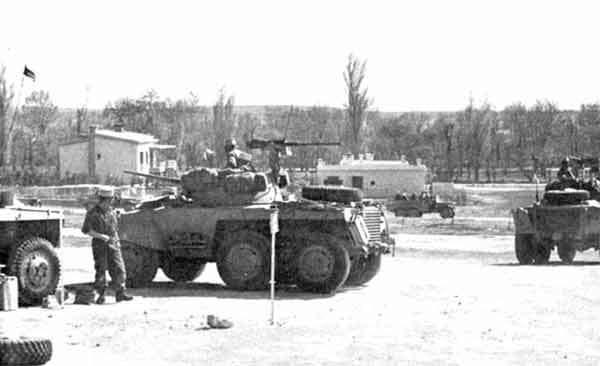 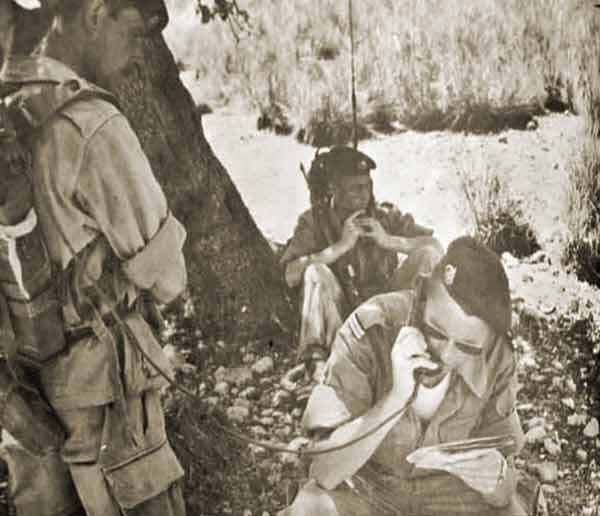 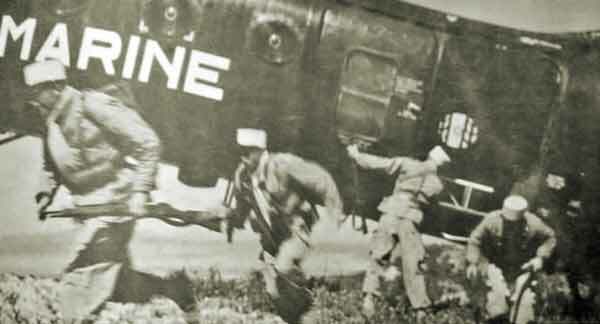 Thereafter the 2e REC participated in the Algerian War between 1956-62. 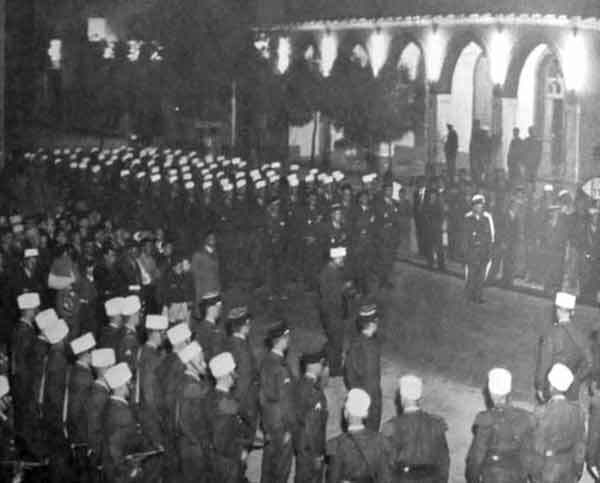 It was definitively disbanded in late June of 1962. 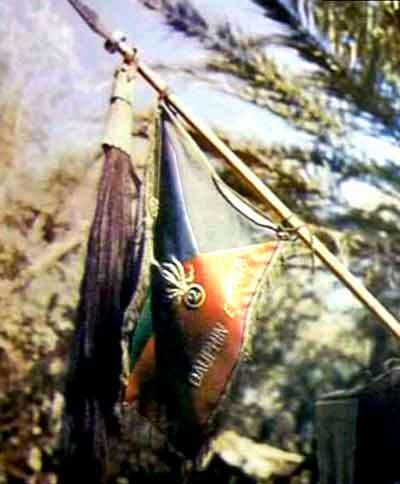 Today, its flag is guarded by DLEM, a Foreign Legion unit based in Madagascar. 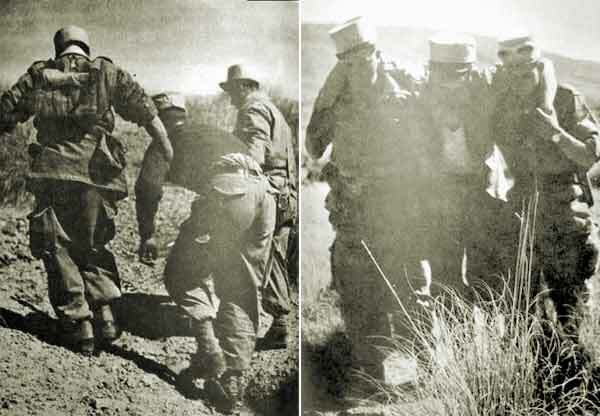 Special thanks to Joe van Raamt, a former cavalry legionnaire, for his great help with this article!